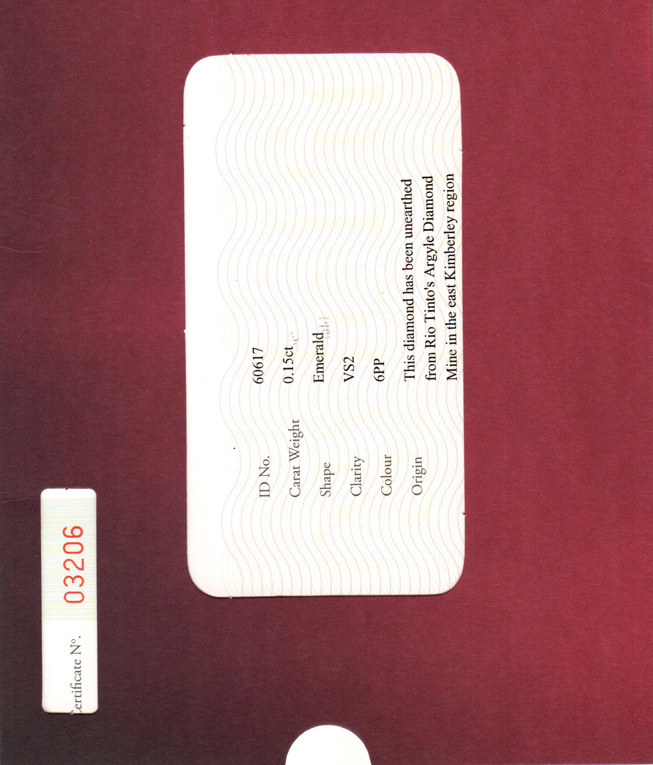 PRICE: Contact us for a price. 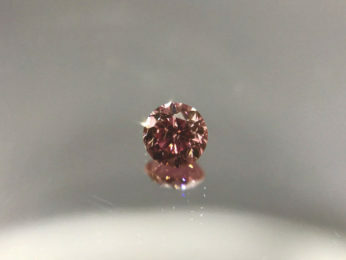 As the old saying goes, Diamonds are a girl’s best friend. 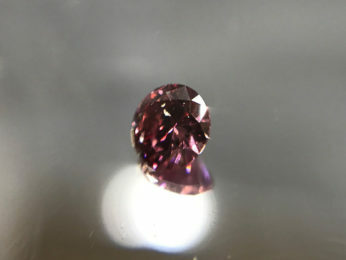 And although most people automatically think of a white diamond when they hear the saying, who’s to say the original person wasn’t thinking of a coloured diamond when they said it? 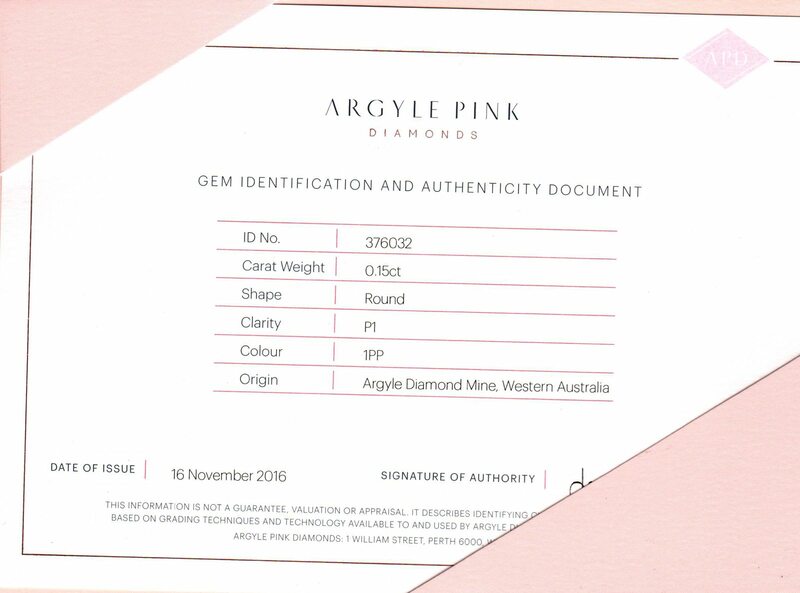 As the world’s only significant supplier, 90% of pink diamonds globally are sourced from the Argyle Diamond Mine in remote Western Australia. 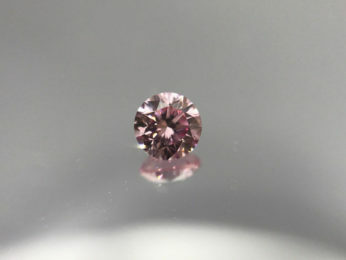 The colours of pink Argyle diamonds range from the palest of pinks, to a rose red, to purplish pink. 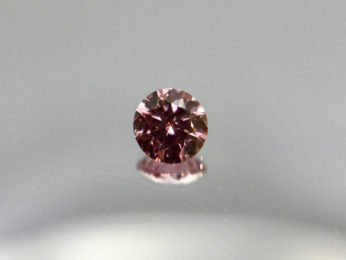 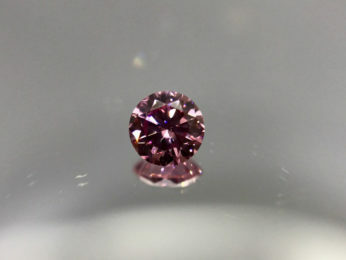 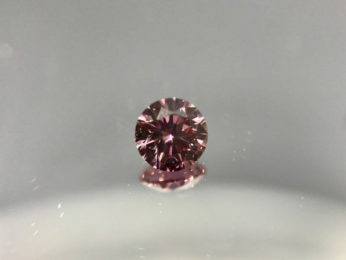 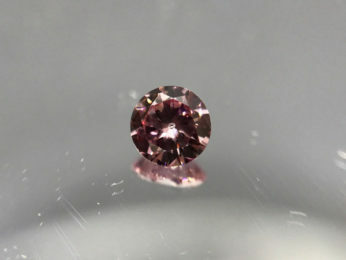 This adds a unique rarity to a piece of jewellery set with a pink Argyle diamond. 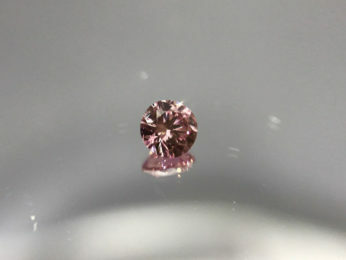 If you’re looking for a stand out diamond that is unique, colourful and romantic, then look no further than the pink Argyle diamonds available from Australian Diamond Brokers. 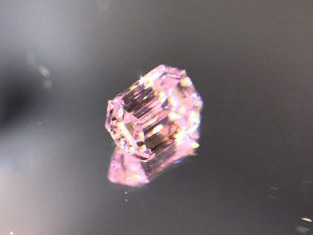 As one of Australia’s leading diamond providers, Australian Diamond Brokers are extremely talented when it comes to sourcing the perfect diamond. 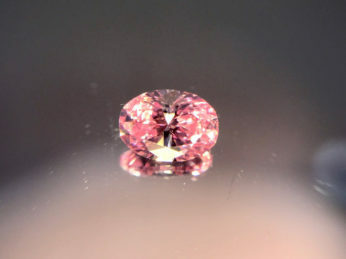 With over 35 years of experience in the diamond industry, our extensive knowledge is put to use by helping our customers find the best diamonds available to them. 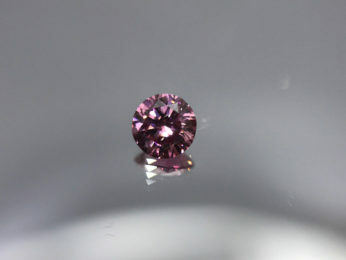 We tailor our choices to both what you want and your budget, so that you’ll walk away thrilled with your new diamond or piece of jewellery. 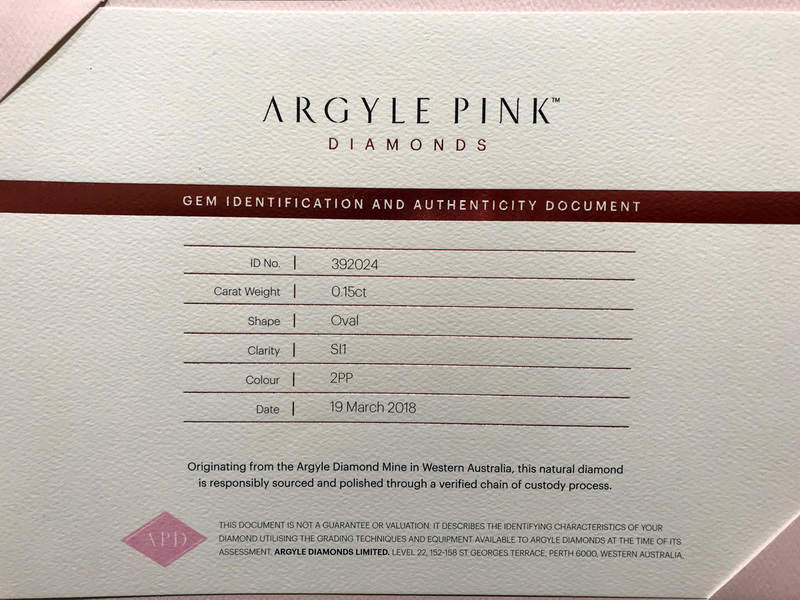 No matter what kind of diamond you’re looking for, whether it’s an Argyle Pink Diamond, a white diamond or another fancy coloured diamond, Australian Diamond Brokers can help. 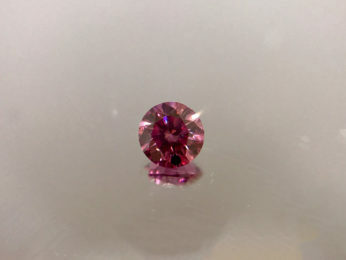 Our team of certified diamond graders are ready and waiting to help you find the perfect pink Argyle diamond for your investment or jewellery designing needs. 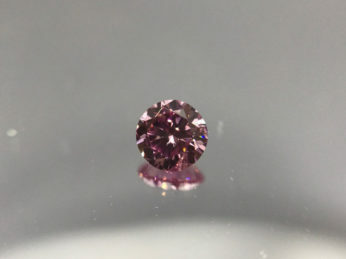 Our award winning in-house design team are able to create the perfect piece of jewellery for your needs, whether it be an anniversary necklace gift or a romantic engagement ring for the love of your life. 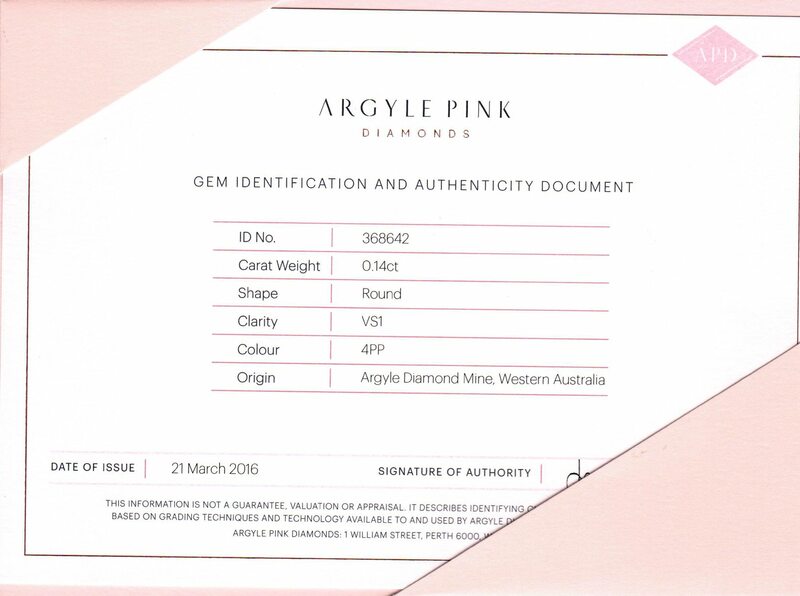 When choosing Australian Diamond Brokers, you are not only guaranteed to get a certified pink Argyle diamond, but you are also given exceptional customer service, quality diamonds, superior design and great value for money. 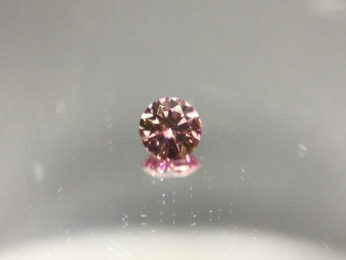 Visit our showroom today between Chanel & Bvlgari at 70 Castlereagh Street, Sydney CBD. 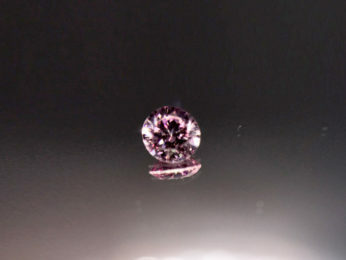 Our showroom is open from 9am – 5pm Monday-Friday or you can make an appointment to see us between 5pm – 7pm Thursday evenings and 10.30am – 2:30pm Saturdays. 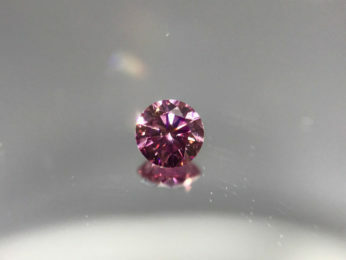 Alternatively email us at sales@australiandiamondbrokers or call us on (02) 9232 2328.